Looking forward to buying a new phone? You have come to the right place in order to get the list of the best mobiles in Nepal under Rs. 20,000. There has recently been an uprising interest in mobiles with every passing day. The mobiles have become absolutely essential in order to take photos in handy. Scanning printed documents and carrying a digital camera around has now become a thing of the past. Hence, you are absolutely in need to understand which are the best mobiles in Nepal under Rs. 20,000. 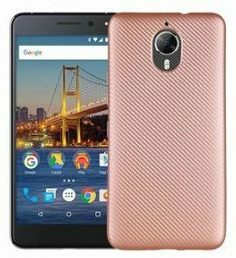 This 10 best mobiles in Nepal is narrowed down in terms of the best mobiles available in the market right now. The Chinese Company has landed hard on the Nepali market, taking up most of the sales in the past few years. Xiaomi phones have garnered a lot of interest in the Nepali market in the past few years, hence falling in the list of best mobiles in Nepal under Rs. 20000. 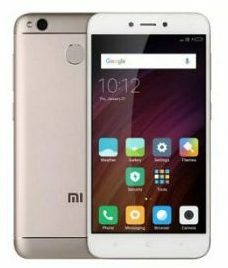 Xiaomi has released some pocket-friendly phones on the market, and Xiaomi MI4 is also one on the list. 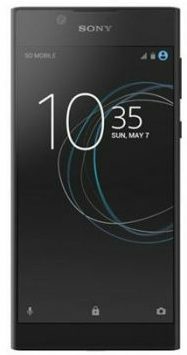 Sony Xperia XA was released with a big price range of 34,499 rupees. However, the price range of the phone has lowered down to Rs. 19,000 thus making it one of the best mobiles under 20,000 in Nepal. Sony smartphones have been designed to give the very best, and this phone is no short of perfection. The rear part of the phone comprises a 13 MP camera with IMX258 Exmor sensor. The camera gives out accurate images with vibrant colors. With ample lighting condition in place, the photos are immune to noises. To avoid blurry images from forming, one needs to have a steady hand while using this phone. The selfie camera of the phone is 8 MP and has a Sony IMX219 Exmor R sensor. The camera also packs a lot of details into the frame, bringing about natural skin tones in contrast to the fake looking selfie cameras deployed by other phones. Features of geo-tagging face detection touch focus, panorama and HDR embedded. General Mobile GM5 Plus is another one of the best mobiles under 20,000 in Nepal.the GM5 is equipped with Stock Android system. It has an unadulterated feel of Android OS and also has an impressive set of cameras to inspire people. The specifications of this mobile include a primary camera of 13 MP and a front facing camera of 13 MP too. Sony is renowned when it comes to the provision of good cameras in its mobile phones. The photography aspects of its camera smartphones are unparalleled to many. 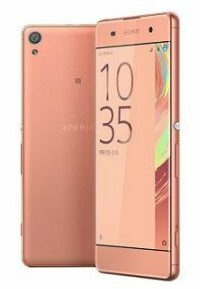 Sony Xperia L1 is one such example. The device has a 13MP primary camera with f/2.2. It is equipped with a Led flash and is good at taking headshots. The colors of the images clicked in this camera are close to normal, and the device is free of shutter lags and washed pout images. Software features like touch focus, HDR, face detection and geo-tagging. 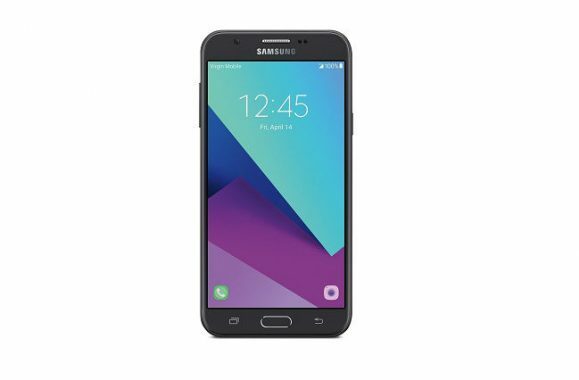 Samsung Galaxy J5 prime is another deserving phone on the list of the best mobiles under 20,000 in Nepal. Samsung has a good camera in the mid-range section and sports a 13 MP camera on its back. The camera is accompanied by a Led flash and has an autofocus and wide aperture f/1.9. The larger aperture and flash of the phone makes it perfect for selfies. The produced photos have proper color saturation and a natural tone. The phone also has the features like face detection, panorama, geo-tagging, touch focus etc. embedded into it. Primary camera with 13 MP camera and f/1.9. Primary camera equipped with a Led flash. 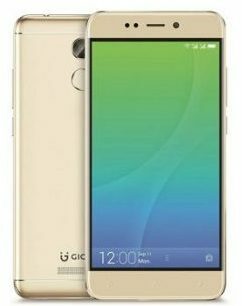 Gionee X1s camera smartphone comes with the tagline of “Super Selfie, Super Battery”. True to its name and good on performance, the phone is another one on the list of best camera smartphones under 20,000 in Nepal. The cameras host a 13 MP lens with an aperture of f/2.0 and are accompanied with a Dual Led flash and autofocus. The camera interface on the Gionee X1S has functionalities land handy features which takes photo clicking to a whole new level. The white balance and color saturation of these mobiles creates good quality images with crisp details. Video capabilities of 1080p and 720p at 30 fps. 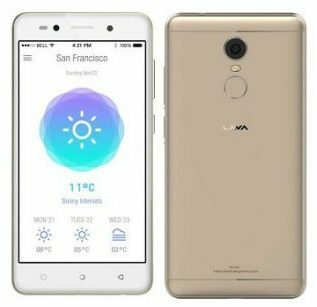 The toned down version of Lava A3, the Lava A3 Mini also falls on the list of the best mobiles under 20,000 in Nepal. it has a primary focus on the camera and gives decent shots with color saturation and white balance perfected out. Natural skin tones accompanied by fine details are an added attraction. The phone boasts a primary camera of 13MP with a LED flash, a Sony IMX 258 sensor and f/2.0. the camera gives the clear picture in natural settings with ease. Features like face detection, panorama, HDR, touch focus and geo-tagging. Related: How to make Android Smartphone run faster? 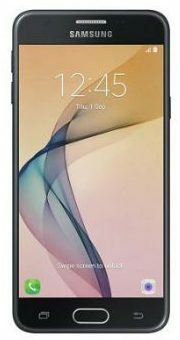 Samsung J7Nxt is another one of the best mobiles under 20,000 in Nepal. this device is equipped with a 13 MP rear camera and a front camera of 5 MP. The primary camera has a wide aperture of f/1.9 while it is also equipped with Led flash and autofocus. The ample lighting conditions create good photos in this camera, with colors popping out and offering a good dynamic range. The device is immune to noise and grainy appearance. The front selfie shooter has a 5 MP lens with Led flash. The selfie shooter gives out natural colors, vibrant details and is also suitable for taking selfies on low-light scenarios. The primary camera of 13MP with LED flash and autofocus. Secondary camera with 5 MP lenses, Led flash and 1080 p video taking capability. Features like geo-tagging, panorama, HDR and face detection. Another camera on the list of the best mobiles in Nepal under rupees 20,000 is the HTC Desire 650. Standing true to its name, it is one of the most desired smartphones under 20,000. It is equipped with a 13 MP primary camera which encompasses full HD videos. The rear camera of the phone has a f/2.0 aperture encompassing a LED flash and autofocus feature. Nifty shots with good dynamic range can easily partake with the use of this camera. The shutter speed time is negligible too. The front camera is equipped with a 5MP lens and HDR mode capabilities. The color tones of the same are enriched, and the camera is capable of recording Full-Hd videos at 30fps. 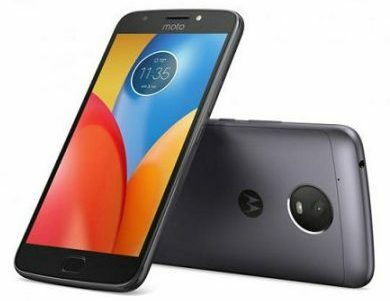 Moto E4 Plus is another one of the best mobiles in Nepal under Rs. 20,000. The highlight of the phone is its long-lasting battery, which will allow you to take selfies and photos all day long. The optics side of the phone is strong too, with the primary camera of the phone being 13 MP. The primary camera is accompanied by a f/2.0 aperture, Led flash and autofocus feature. The natural color tone enriched vibrant colors and plenty of details make the Moto E4 Plus a good deal to catch. The front camera as a 5MP, f/2.2 camera with Led flash. The beauty mode feature is also embedded in the phone itself. The shutter speed, ISO, and the exposure, however, are limited in the phone. Primary camera with autofocus, Led flash.